The 10 hearts and arrows cut are brilliant cut stones, but are cut to perfection and cut to display an extra 2 arrows, so they look even sharper and clearer. Most diamonds are not cut with hearts and arrows, only the most expensive ones are cut this way, it is the best round cut for diamonds and significantly adds to their price. These hearts and arrows cut stones can really make a difference to your jewellery. It is hard to show with photographs or video, so please buy one to compare. 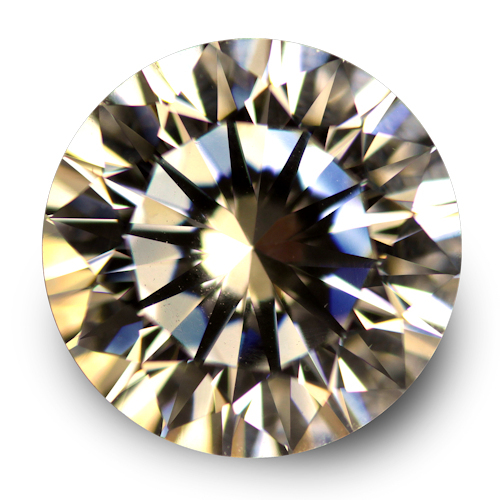 An ideal scope is a scope that views a diamond in a certain light. The light shows the perfection of the cut, the clearer the hearts and arrows pattern, the more perfect the cut. The equivalent diamond carat sizes are shown in brackets.